It is increasingly challenging for today's enterprises to effectively manage mobile activity and control costs in real time across this vast, diverse, and continuously evolving communications environment. Learn how vCom's Mobile Lifecycle Management, a simple yet comprehensive cloud-based mobile management platform, and experienced professional services team can help your overburdened IT department. 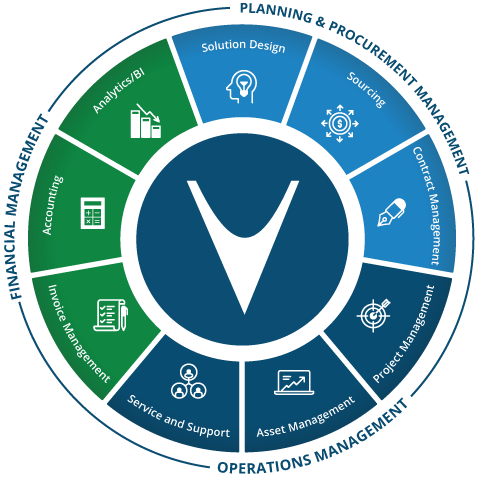 vCom has more than 15 years of technology expertise, helping 250+ companies across the technology, finance, healthcare, and insurance sectors effectively manage technology spend. 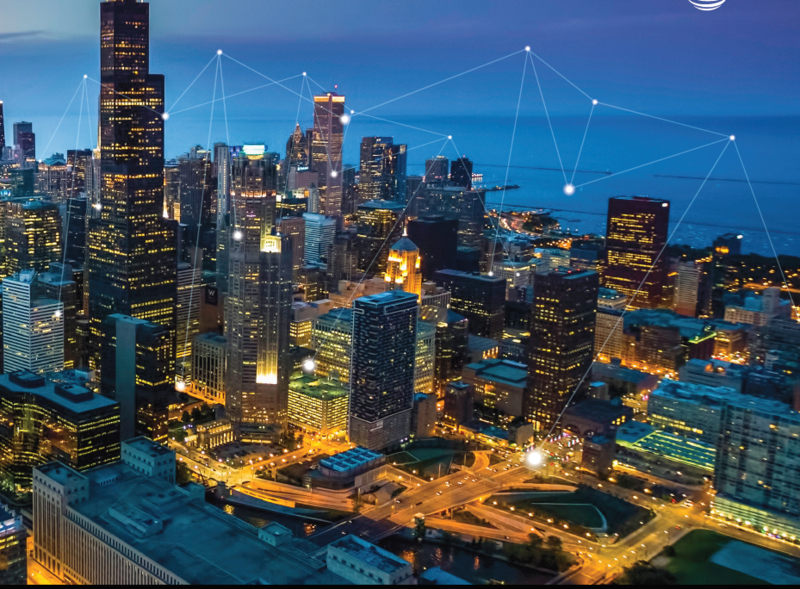 Our technology management as a service is a one-stop-shop for the mobility solutions and professional services your business needs for optimized wireless and loT operations. The information contained herein has been provided by the third-party provider, and not independently verified by AT&T. The views and opinions expressed herein are those of the relevant individuals, and do not necessarily reflect those of AT&T. Products and services are offered strictly by third-party providers, and any purchase of products or services is between the relevant solution provider and such providers. AT&T assumes no liability for services or products offered or sold by, or purchased from, such providers. © 2017 vCom Solutions. All rights reserved.